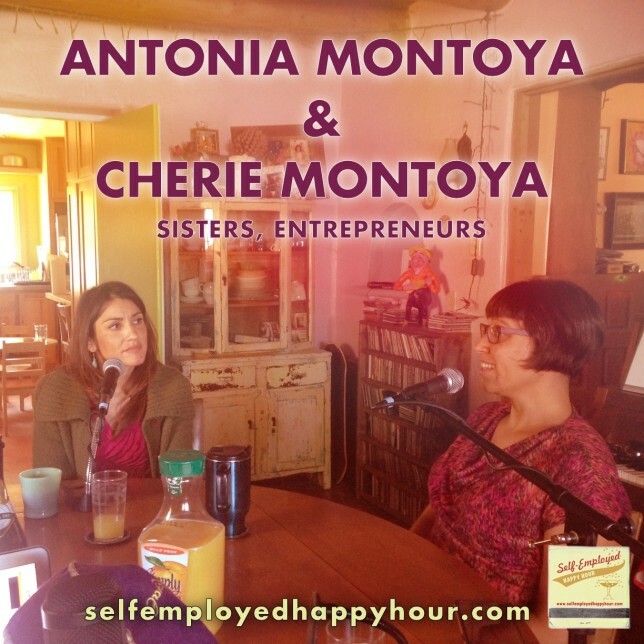 Sisters Antonia and Cherie Montoya are like a microcosm of creative self-employment. Antonia is the founder of Our Gratitude Collective, runs a wellness and gratitude coaching business, and has played music both solo and in various band projects for many years. Cherie is the owner of Farm & Table, a restaurant and farm in Albuquerque’s bucolic North Valley that also serves as an unofficial center for a community passionate about locally grown food and artisan food-makers. Both Antonia and Cherie are active in the local business community and regularly host or participate in events promoting both personal wellness and healthy local economies. We were thrilled to have them on the podcast to talk about all these interesting angles and connections between creativity, community, wellness, food, art, family and culture. Thanks to Pyragraph Contributing Editors Jeremy Kinter and Josh Stuyvesant for co-hosting.